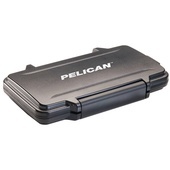 Pelican Products Pty is an American multinational company founded in 1976 and based in Torrance, California. 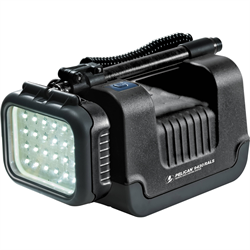 The designer and manufacturer of portable lighting systems, temperature controlled packaging and moulded plastic protective cases. 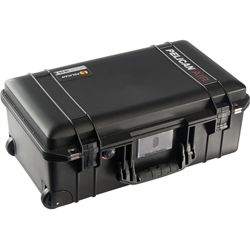 Used in a variety of industries including military, police, fire safety, photography, audio visual and consumer entertainment. 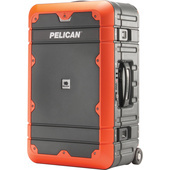 In January 2009 - Pelican Products acquired long-time competitor, Hardigg Industries of South Deerfield, Massachusetts, the manufacturer of Storm Cases. 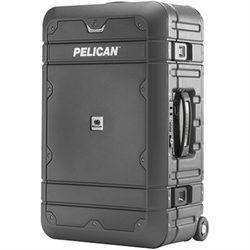 Pelican cases are molded plastic containers that seal with an airtight and watertight gasket. 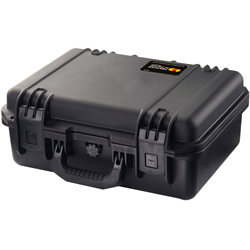 They include a barometric relief valve made of Gore-Tex to prevent pressure damage to the case, during transportation or when the air pressure in the environment changes. 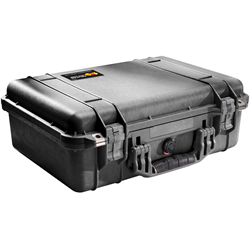 Rubber Monkey are New Zealand official Resellers and Distributors of Pelican Cases, Pelican Storm Case, Pelican Flashlights and all other Pelican related Products. Our Warehouse is located in Wellington and we have retail stores in both Wellington and Auckland.